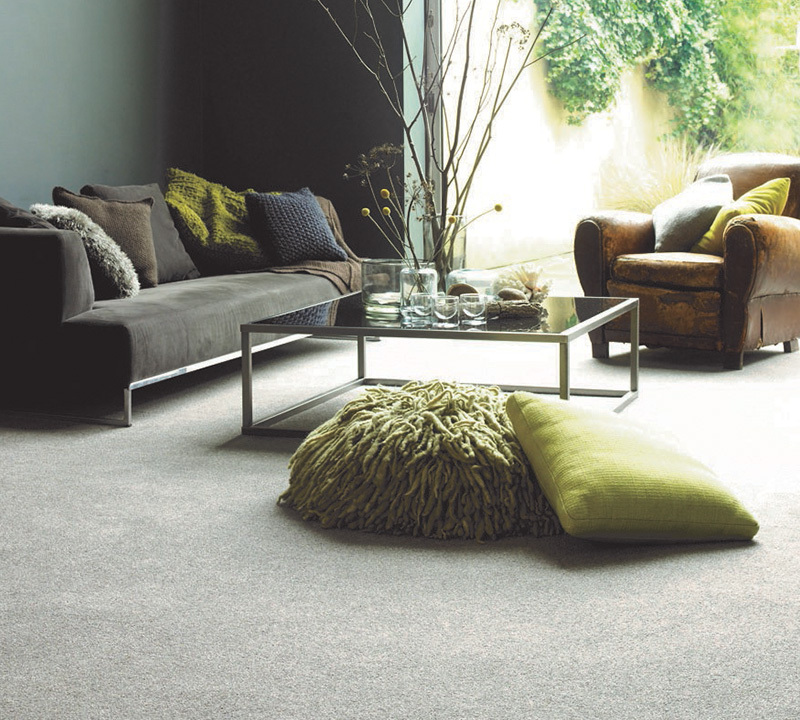 Brighten up any room instantly by choosing a product from our wide range of outstanding carpet and flooring options. With an extensive selection of samples, you won’t be disappointed by the final result. 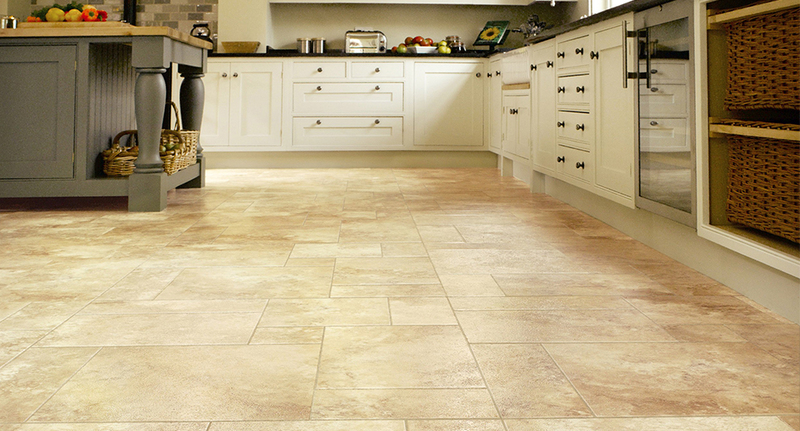 We can supply flooring styles for any area of your property and our team are happy to provide expert recommendations to help you find the right material for any room. 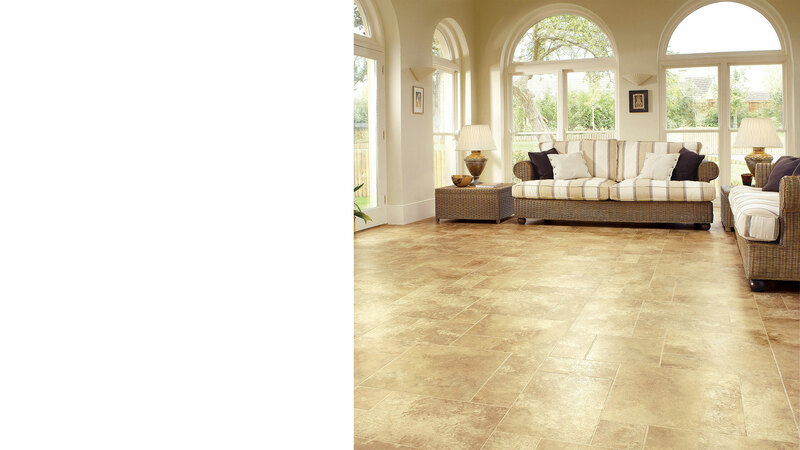 New flooring is a great way to quickly update the look of your premises, and there’s never been a better time to overhaul your home or business. Our experienced, knowledgeable specialists supply and fit an assortment of amazing carpet and flooring, leaving you with a finish to enjoy for years. Well-known in Haddenham and across Buckinghamshire for our premium quality workmanship and outstanding attention to detail, we are your first choice for floor fitters. We are a close-knit, family-run business with a reputation which has been built up as a result of repeat customer recommendations. View some of our high quality range in the comfort of your own home, and take advantage of our free no-obligation consultation and estimates. Our friendly and trustworthy specialists are more than happy to discuss your requirements with you in detail so that we can find the ideal carpet and flooring styles for you. Hiya, many thanks for such prompt order, delivery and laying of carpet on Wednesday 20th August. Your fitter was clean neat and efficient. Many thanks again. I was very impressed by Haddenham Carpets' excellent service. Thank you for all your help, i shall recommend you to all my friends. 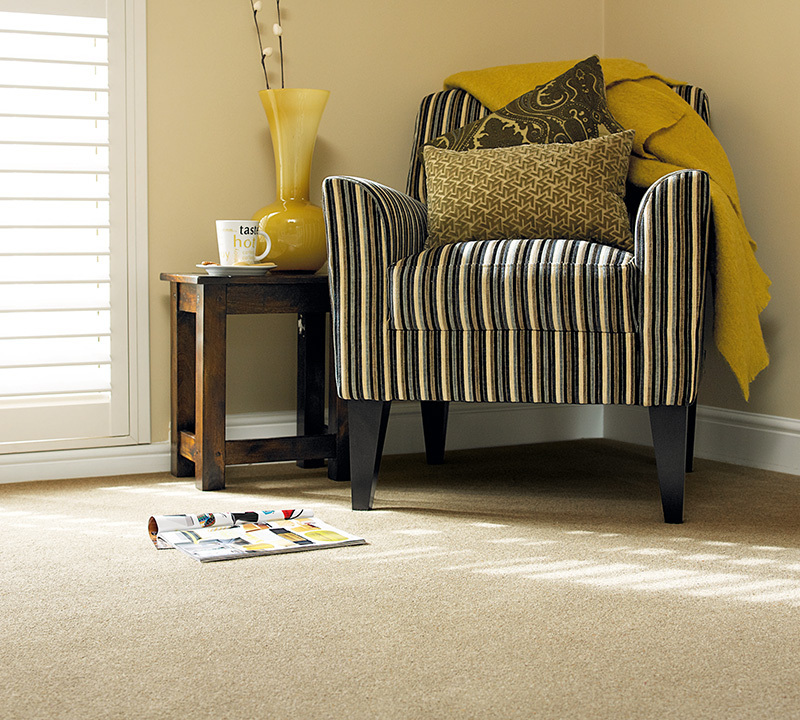 Haddenham carpets have fitted 3 carpets in my house, and every time, they did a fantastic job. they are very professional, courteous, tidy, and helpful. as well as offering a great fitting service, their prices are very good. and their customer service is second to none. thank you very much. 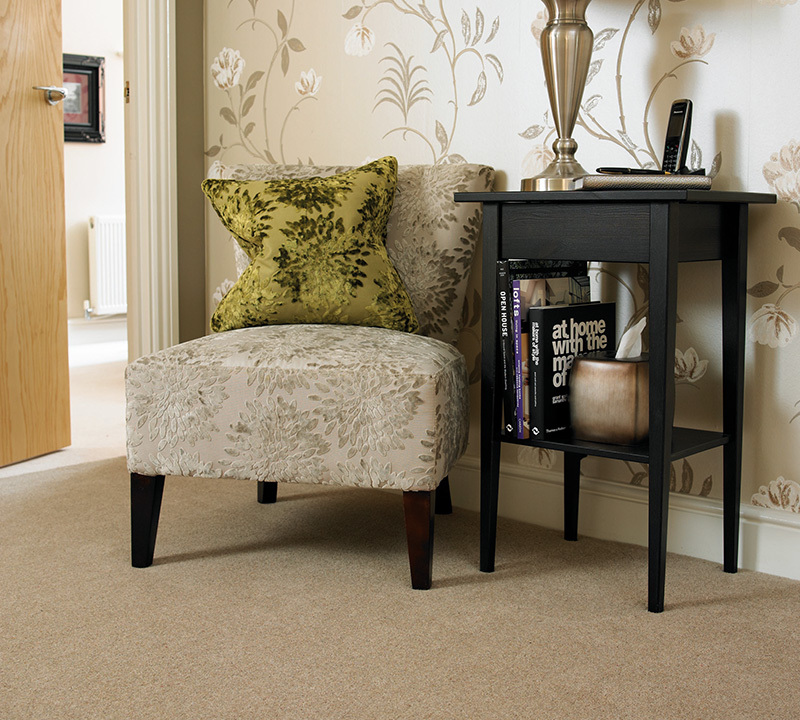 From initial advice on carpet selection to final fitting, Haddenham Carpets provides a professional and courteous service which I would thoroughly recommend. Thank you very much for my kitchen flooring I will use your company again. Two fitters came, Mark and Alan, and they could not have been more helpful or cheerful. The job went quickly, professionally and they were a pleasure to have in the house. It was clear that they were employees of and committed to the good name of Haddenhams. We had carpets fitted in March 2010 and were really pleased both with the carpets and the helpfulness of the fitters. Thanks! Thank you very much for our Karndean floor, from start to finish professional work and a joy to deal with. Initial enquiry, quote, ordered and fitted all within 2 and a half weeks...what more could you ask. It has been an absolute pleasure doing business with Haddenham Carpets. Very reasonable on price. Professional approach. Delivered the expectation. I will be using them again. Another great job, from start to finish, it's nice to know that you can still receive a first class traditional service from a local company. A service that is unavailable from a franchised business. Well done and thankyou. I have had 3 carpets fitted by you in recent weeks and have found your fitters to be efficient, punctual and courteous, many thanks for your excellent service. We have had several rooms carpeted and vinyled over the last 10 years, and we have had the best service, the highest of fitting standard and cleanliness, Promptness and courtiousy from all staff, We would not hesitate to recommend Haddenham Carpets to anyone. We have used Haddenham Carpets for all of our flooring over the past 12 years, bedrooms lounge stairs bathroom and even the shed, not only are they professional and helpful but they give fantastic value for money and always, always do a wonderful job. 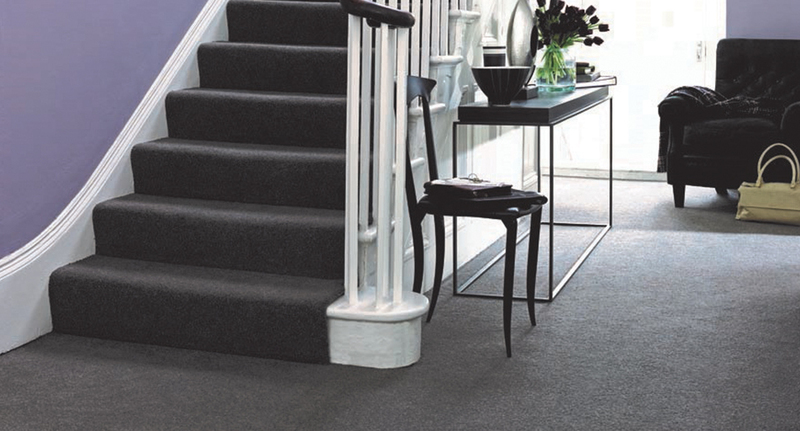 Haddenham Carpets provide a friendly and professional service. The standard of fitting is excellent and our offices look wonderful. 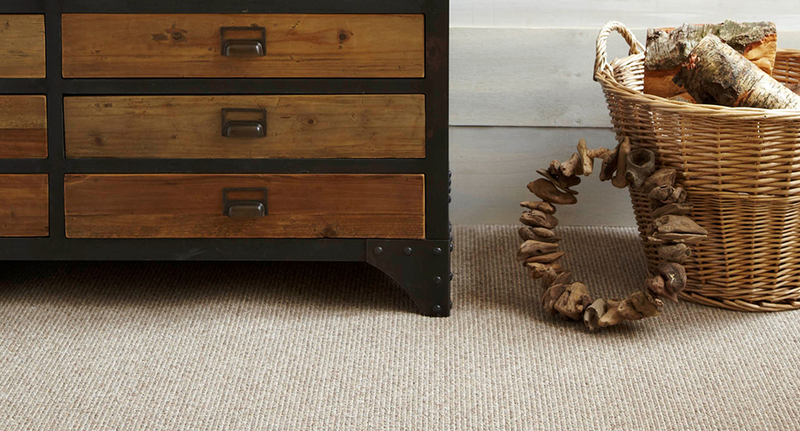 We highly recommend Haddenham Carpets.